Looking To Sell Your Sites? Exit The Industry? Sell Surplus Retail Real Estate? Colbea is looking for existing locations to purchase in RI, MA, and NH, as well as new site development opportunities. 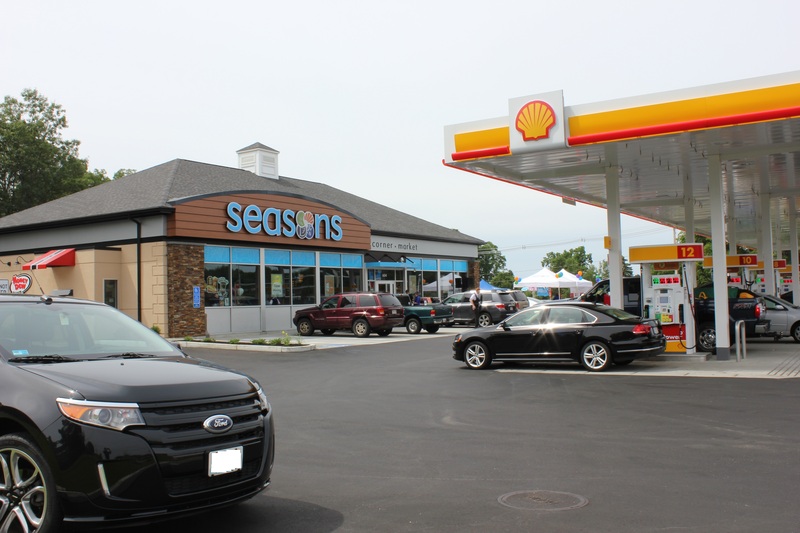 Current zoning allowing for 24 hour operation of convenience store, fueling facility, car wash, and drive thru. For inquiries, please email Bob McGann at rmcgann@seasonscornermarket.com.